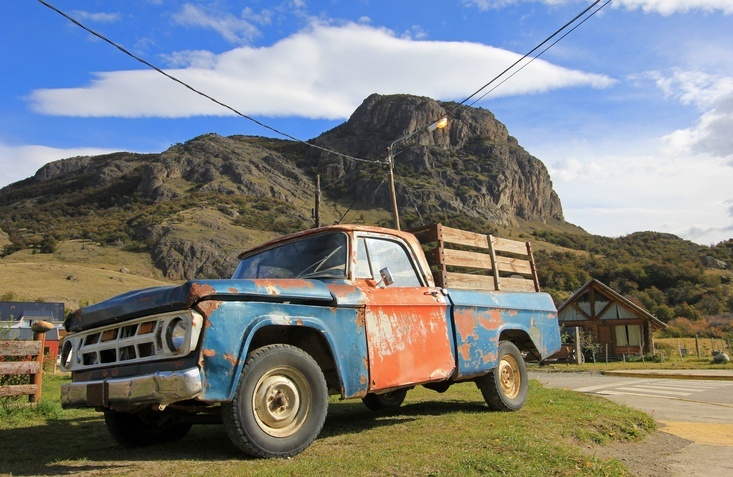 When Is It Time to Get Rid of an Old Vehicle? The importance of a preventive maintenance system in any fleet operation cannot be overstated. Repairs tend to be much more expensive than maintenance, and unforeseen breakdowns can have a direct impact on the bottom line. However, there is one benefit of a PM system that doesn’t come up as often and yet has a potentially significant financial impact. Good maintenance management software can help you decide when to stop maintaining a vehicle in favor of a replacement. Anyone who has had an old car has come to a point where repairs became more and more frequent and expensive. This situation typically leads to yet another expensive repair that begs the question: “should I repair this old thing and keep it alive, or bite the bullet and invest in a new car?” The answer to that lies within the repair history of the vehicle versus its capital cost. In this context, what is capital cost? Here is the short version: when a business acquires a vehicle, that vehicle’s value depreciates over time. The depreciation amount over the course of a year is tax deductible. Also, the dollar value of that depreciation goes down from one year to another since it is calculated as a percentage of the remaining value of the vehicle. In parallel to a vehicle’s capital cost, the total cost of maintaining a vehicle tends to increase from one year to the next, as it gets older and needs more and more TLC as a result. Capital cost goes down over time; maintenance cost goes up over time. Inevitably, those two curves will intersect at some point. Once that point of intersection is passed, it is time to sell the vehicle and get a new one because now the cost of maintenance is greater than the savings derived from the tax deductible cost of capital. None of that analysis would be possible without tracking the maintenance history and cost of a given asset. This is another example of how crucial measurement and tracking are to proper management. Implementing a proper PM system is essential to anyone managing a fleet, not only to avoid breakdowns and extend the useful life of vehicles, but also to properly assess when to replace a given asset.